I am always a proud 90's kid. I once owned a walkman and discman (that I have inherited from my sister). But if there's one thing I love about living in today's world, it is the ability to bring music anywhere and to be able to share it - less the wires and plugs. Thus, we became braver and bolder. We get to live life and explore more. Braven, a speaker brand that was born in 2011, recently launched 5 new portable, outdoor speakers in the Philippines. 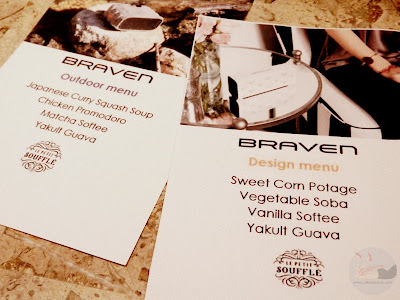 The #LiveBraven event was held in Le Petit Souffle. 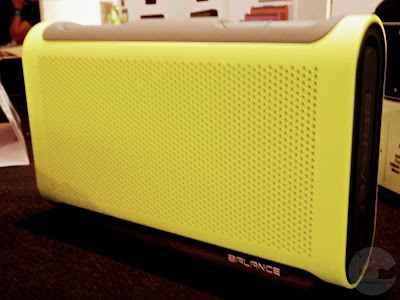 BRV-PRO is the world's first modular ultra-rugged Bluetooth speaker designed for outdoor enthusiasts. At first look, it resembles to a tool box. I can imagine bringing it to outdoor activities like hiking and trekking. 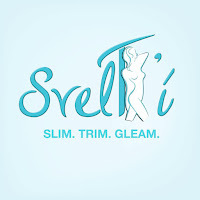 The small, compact size is perfect for dangling it in your bag or pants. It can withstand all the most extreme adventures with HD Sound and waterproof design with aircraft grade aluminum. It can play music for 15 hours with built-in 2,200 mAh battery that doubles as power bank to charge smartphones and other usb devices. What's more awesome? The BRV PRO is also built with solar charging panel for continuous music and power. 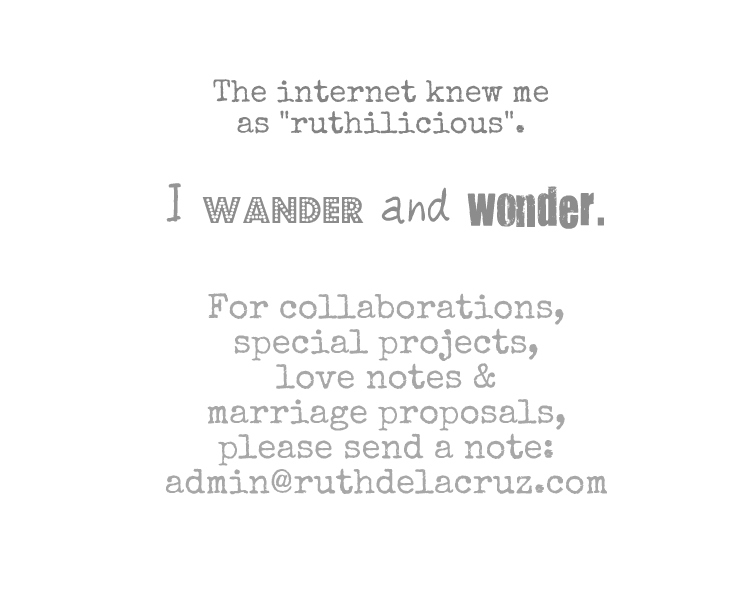 I love minimalist design and less clutter. I hate small displays and knick knacks. BUT, that doesn't mean I don't like color - and if I want to add color on a certain room, it should be playful and eye-catching. 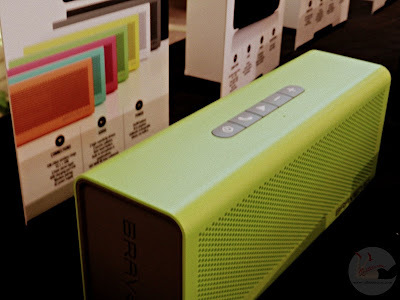 The Braven 805 Bluetooth Speaker is designed to add a touch of color and dash of rhythm to any lifestyle. It comes in 9 colors that can liven up a dull room with colors like vivid magenta, orange, red or neutrals like white, gray and black. 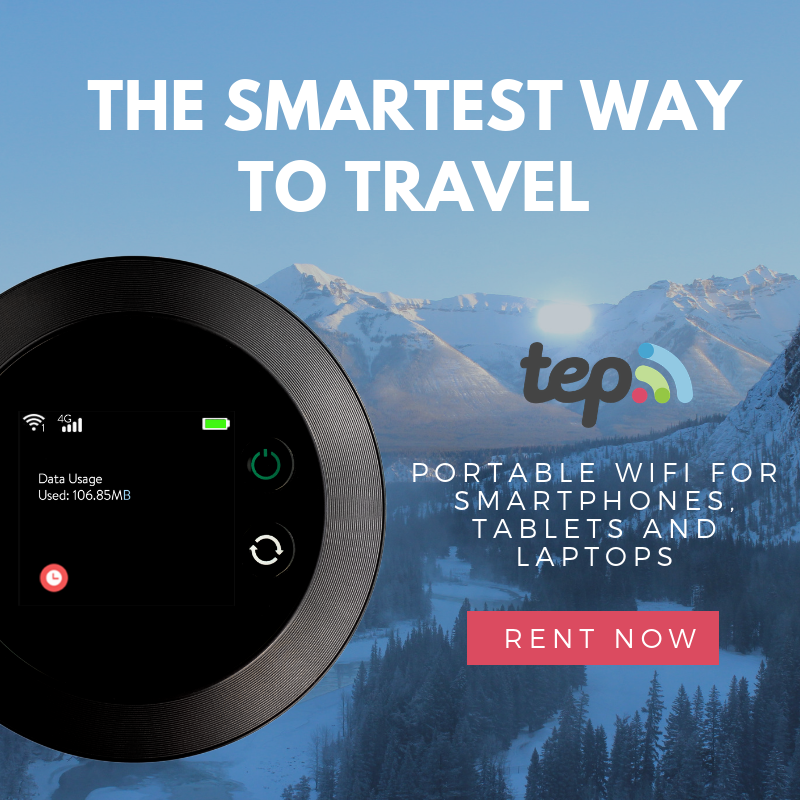 It has a speaker phone with integrated noise-cancelling microphone and the ability to charge USB device with powerful 4,400 mAh. The Braven 805 is also equipped with TrueWireless Technology that you can pair with a second Braven 805, 850, 855s 1100 and BRV HD speaker for left and right channel stereo sound. The funky Braven Balance is the perfect companion for working out, staying outdoors and getting physical. I personally love the design is not usual for speakers. It has anti-slip exterior for easy carrying even when wet and is capable of surviving accidental spills or drops with an IPX5 waterproof rating. The Balance Technology proprietary bass optimization system that pumps out deep, rich sound even on lower volumes. 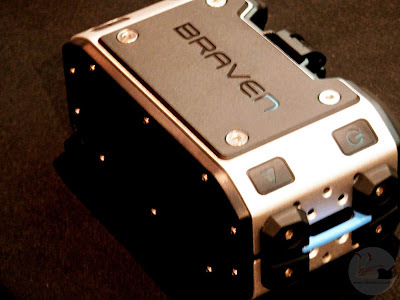 The Braven Balance comes in 6 colors - black, lime, gray, red/gray, purple/gray, orange/gray. Sophisticated, classy and sleek. The things that comes to mind when I saw this beauty. The Braven 770 is a wireless Bluetooth speaker which can fit in your briefcase or handbag. It has noise-cancelling internal speakerphone perfect to make and take calls in the office. The case is made of aircraft grade aluminum with all black finish. 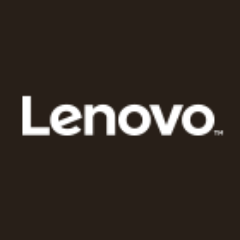 It is made for 12 hours of crisp, high definition audio and power bank. 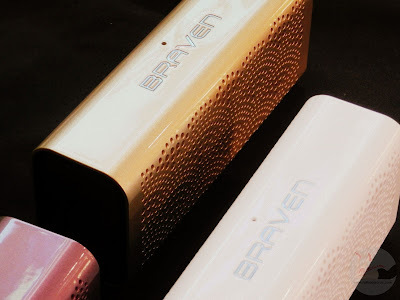 It was once again love-at-first-sight when I saw these Braven Lux speakers on display. It didn't occur to me that speakers can be this sophisticated and elegant. It does make a fashion statement. The Braven Lux has an intricate detailed grill like a lace carefully sewn in a metal finish. It comes in 3 colors - pearl, gold and incandescent purple. Compact, lightweight and (truly, madly) striking. 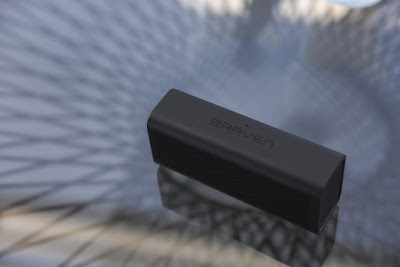 The Braven Lux connects to any Bluetooth device, with built in noise-cancelling audio for speakerphone use. A water-resistant beauty that you can bring on pool parties. 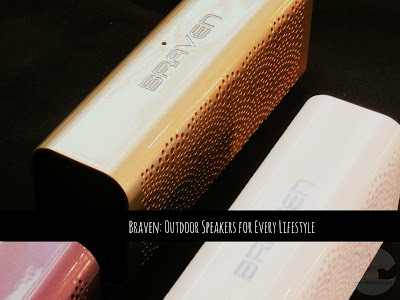 The new Braven speaker collection reminds us that there's a speaker to speak everyone's lifestyle. Which one is your favorite? 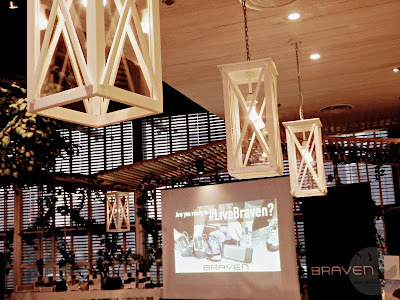 The new BRAVEN speakers are available at Ambassador, Astroplus, Astrovision, Automatic Center, Base, BCG Computers, Beyond the Box, BZB Gadget Hive, Digital Arena, Digital Hub, Digital Walker, District 32, Golden Sound, iBook, iCenter, iCon, iGig, Islands and More, iStore, iStudio, Lazada, Listen Up, Listening Room, Microstation, Mobile 1, Odyssey, Quicksound, ROX, Rustans, Sencolink, SM Music & Video, Stoked Inc. Sweet Tree Inc, Switch, Technoholics, Technopop, Techshop, The A Shop, and The Inbox Store.